This course assists architect and design professionals in understanding the characteristics of hardwood flooring so they can effectively specify wood flooring for their client projects. 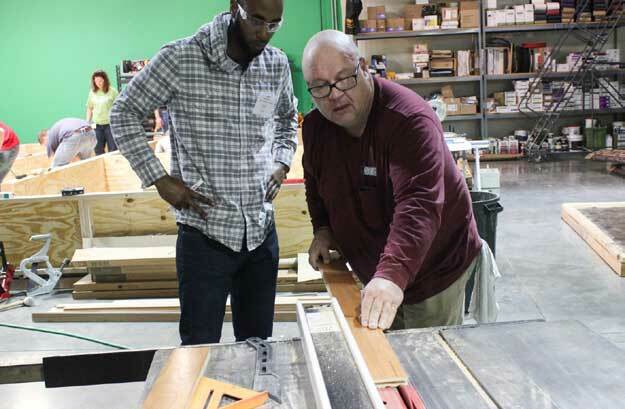 This course assists design professionals in understanding the processes involved in properly maintaining and refinishing hardwood flooring so they can effectively specify wood flooring for their client projects. This seminar analyzes the characteristics of cork, bamboo, and hardwood. 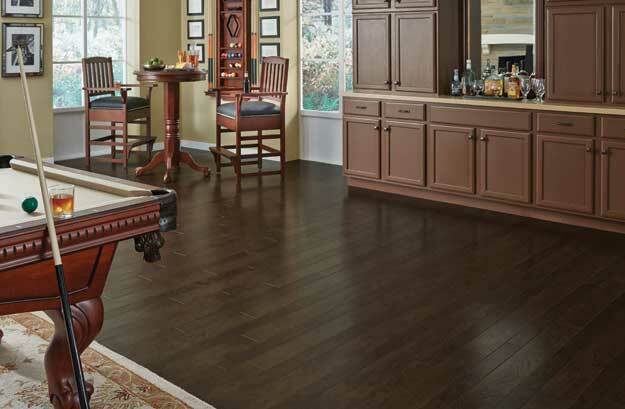 Design professionals will become more familiar with these materials as a flooring option in an effort to properly specify the material that will perform best in their client projects. 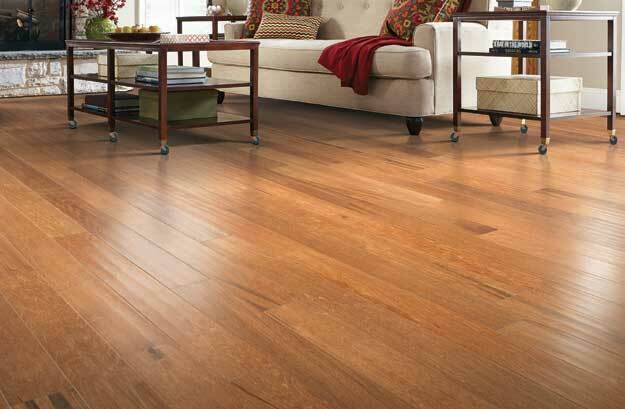 This seminar analyzes the use of wood flooring as an element of design. Design professionals will become more familiar with wood floors as a design material in an effort to properly specify the product that will perform best in their client projects. 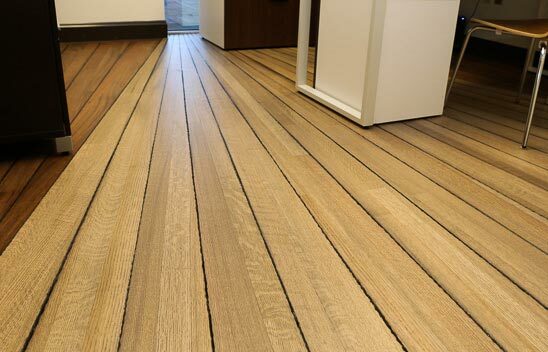 This seminar explores the uses and benefits of engineered wood flooring. 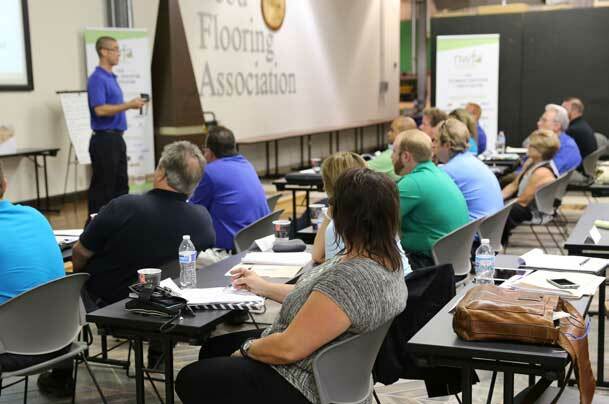 Design professionals will become more familiar with the construction and manufacturing processes of engineered wood flooring in an effort to properly specify the material for their client projects. 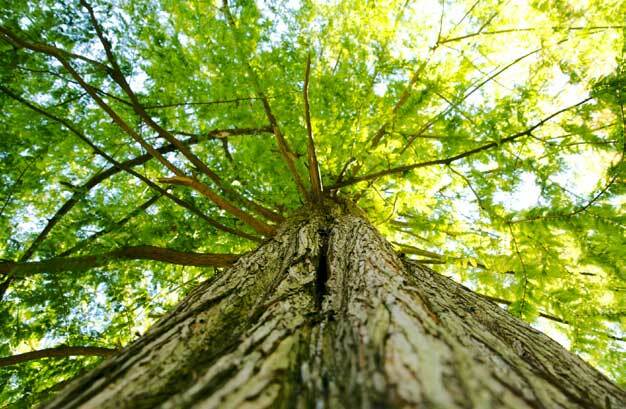 This seminar explores the process of how trees become wood flooring. Architect and design professionals will become more familiar with wood and its use as a flooring material in an effort to properly specify the product for their client projects. 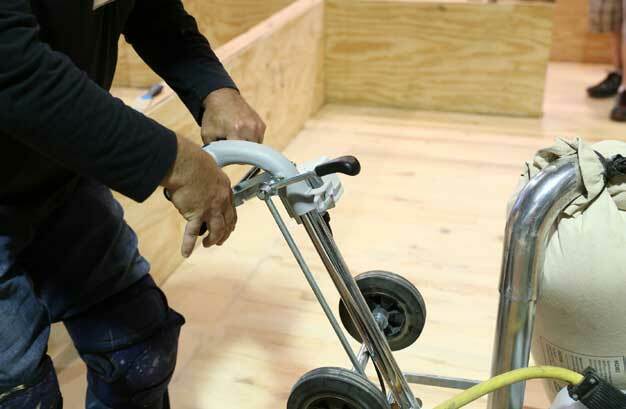 This seminar explores how different saw cuts will affect the appearance of wood flooring. Design professionals will become more familiar with the different sawing methods available in an effort to properly specify the material that will best meet their client expectations. This course assists architect and design professionals in understanding the physical properties and characteristics of wood and the variables that should be considered when specifying it as flooring for their commercial client projects. This course assists architects and design professionals in understanding the species used for hardwood flooring so they can effectively specify wood flooring for their client projects. 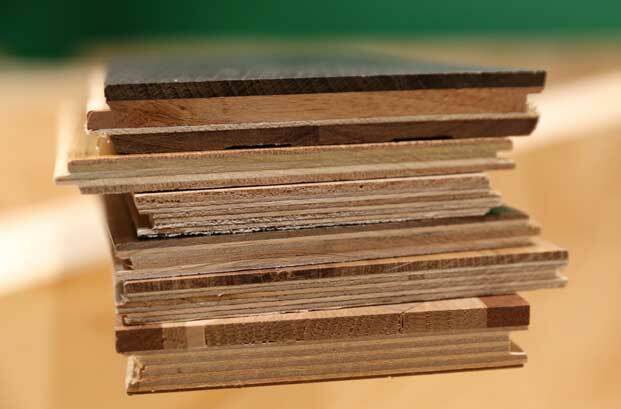 This course assists architect and design professionals in understanding the trend toward wide and long plank wood flooring and the variables that should be considered when specifying it for their client projects.